We promised it in last week’s episode and we didn’t deliver, so this week we finally get to the worst movies of 2014. 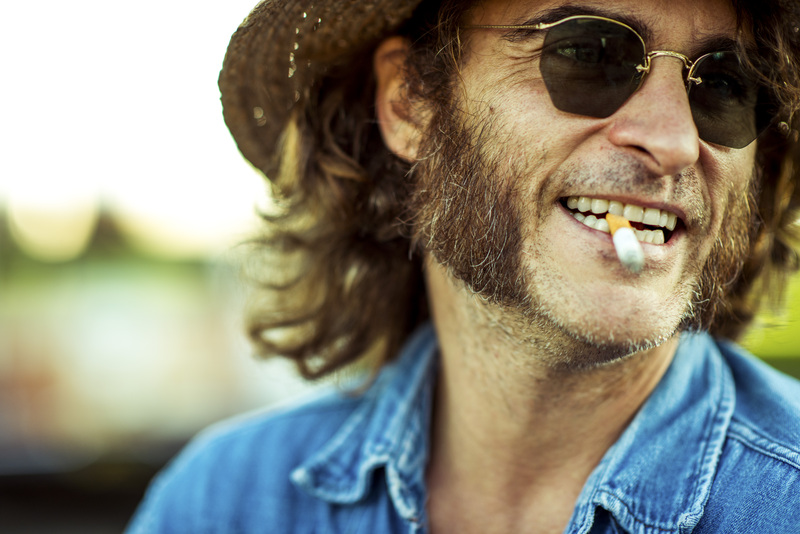 Since we like to save the worst for last, we talk about two new movies we saw first: INHERENT VICE and SELMA. Tangents this week include veganism, pyschadelic drugs, THE BIG LEBOWSKI, and THE LONG GOODBYE among other things. The episode is a little longer than usual, but that’s mostly because we were having so much fun talking about farts. That and Evan almost fell asleep editing the episode. We promise it will be shorter next time. This entry was posted in Uncategorized and tagged boston online film critics association, David Oyelowo, david riedel, dig boston, evan crean, Inherent Vice, joaquin phoenix, kristofer jenson, paul thomas anderson, Selma, Thomas Pynchon, worst movies of 2014. Bookmark the permalink. ← Episode #25: The Best Movies of 2014 (if we do say so ourselves)!